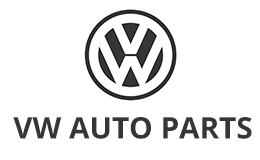 Thank you for shopping at VW-Auto-Parts , our commitment to offer the lowest prices available online for factory OEM Volkswagen parts and accessories is why Volkswagen owners have made us their go-to for purchasing the needed OEM parts to keep their vehicle running like new for longer. To locate the parts your Volkswagen needs please use the drop downs and select your VW model, year and go directly to that model's parts list, you also have the option to search by VIN or part number. Once you have found the VW auto parts you are searching for you can have them delivered straight to your doorstep at a great low price.